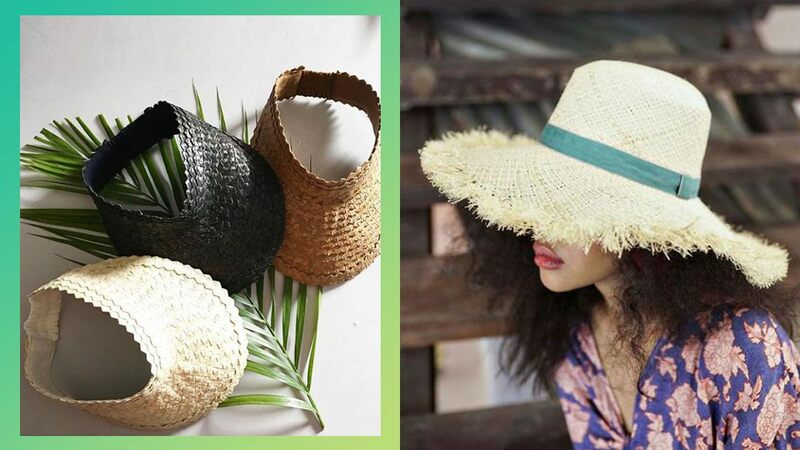 Complete Your Summer Look With These Hats! From baseball caps to visors. Take the holidays as an opportunity to upgrade his closet and <em>pa-pogi</em> habits. See 60 top picks in 12 categories.